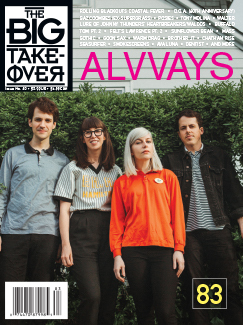 The Big Takeover is highly excited to host the premiere of Northern Noise Vol. I, a compilation released by the new Montreal DIY record label Velouria Recordz founded in 2019 by Maxime Wingender and Frank Marsan from the Canadian post-punk/shoegaze band The City Gates. Northern Noise Vol. I is a pure sonic and mesmerizingly moody delight that features 20 tracks of all original songs by modern post-punk, coldwave, darkwave, shoegaze, Krautrock, and noise pop bands from the Province of Québec, Canada. The compilation is available now and features, among others, La Mécanique, Non-Lieu, The City Gates, Jet Black, Silver Dapple, Traces, and Sarajevo & Moi, which is the new project of Michel Mercier from the Canadian classic ’80s-‘90s New Wave band Handful of Snowdrops. Big Takeover favorites The City Gates and Jet Black have both had albums premiered here; Forever Orbiter and L’ère du Vide, respectively. La Mécanique was created by Francis Nothingwater in 2016, and the band builds on t’80-era heavy percussive melodies and catchy synths. Non-Lieu is the project of Thomas Denux-Parent, the vocalists and guitarist of the post-punk/coldwave group Palissade who have been active in the local scene since 2016. The band Scene Noir craft highly enveloping atmospheric darkwave music. So many other notable bands fill this compilation with ear-catching sounds and styles, so take a deep dive into this specialized comp. that shines a darkly brilliant light on the music scene in the Province of Québec. The label also expects to release the compilation via a special limited edition run of 100 cassettes very soon! 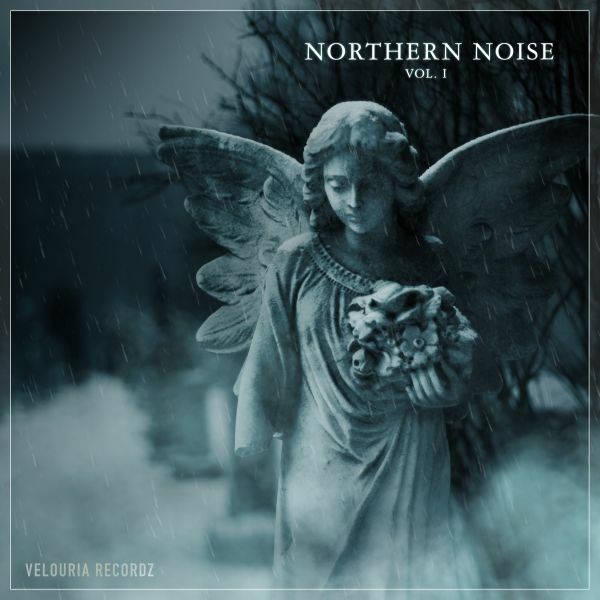 Velouria Recordz will kick off the Northern Noise Vol. I album launch on June 14th at the Katacombes in Montréal, Canada in the company of The City Gates, Non-Lieu, La Mécanique, and Scene Noir. Velouria Recordz would like to thank all the bands that took part in this project and a special thanks to Sainte-Cécile, Cold Transmission Music, Northen Light Records, Cold Model Records, and Cuchabata Records.